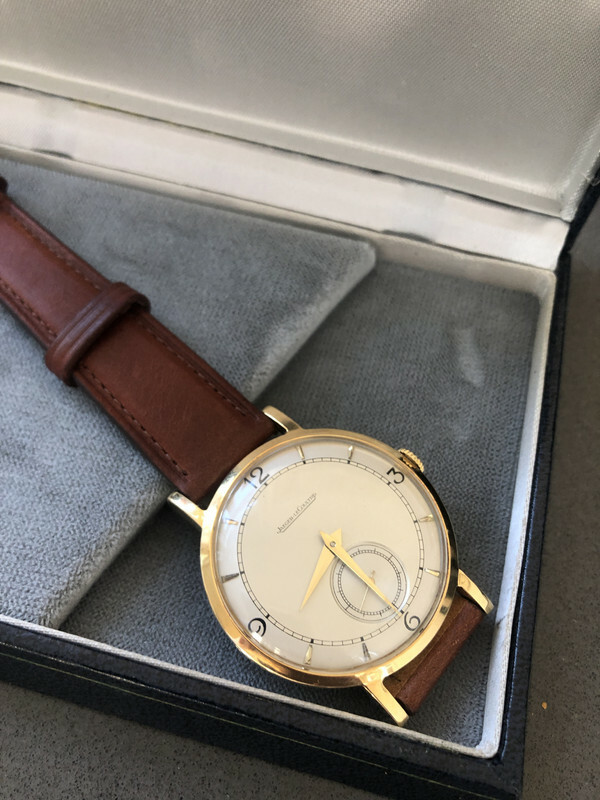 For sale is an absolute flawless Jaeger Le Coultre dress watch. 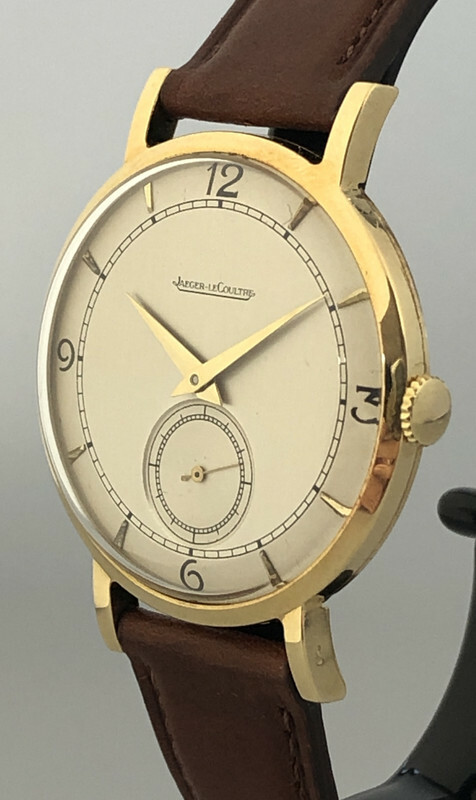 Beautiful two tone dial with large sub seconds at the 6 o' clock position. 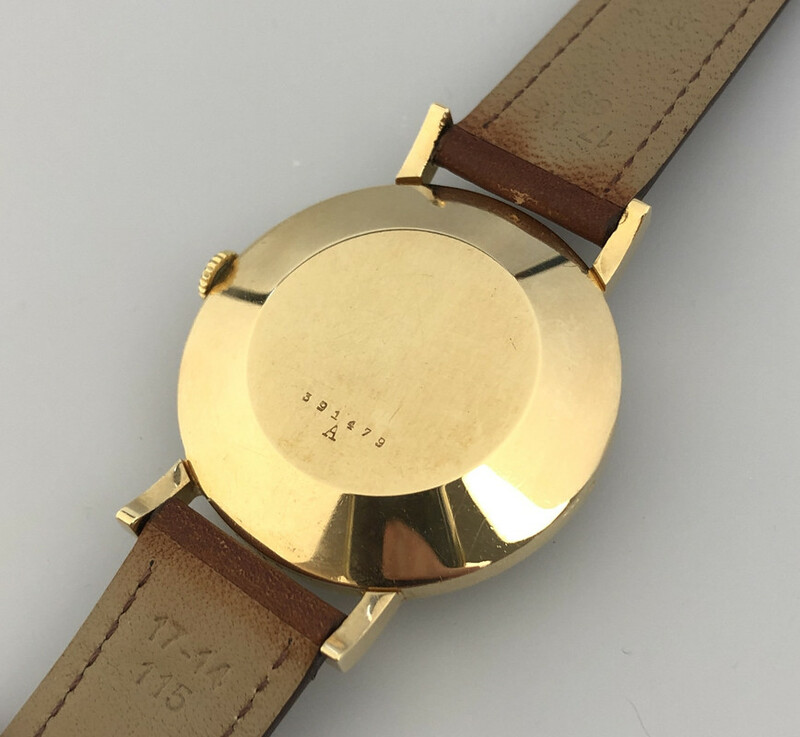 The case is in excellent condition and has not been polished. 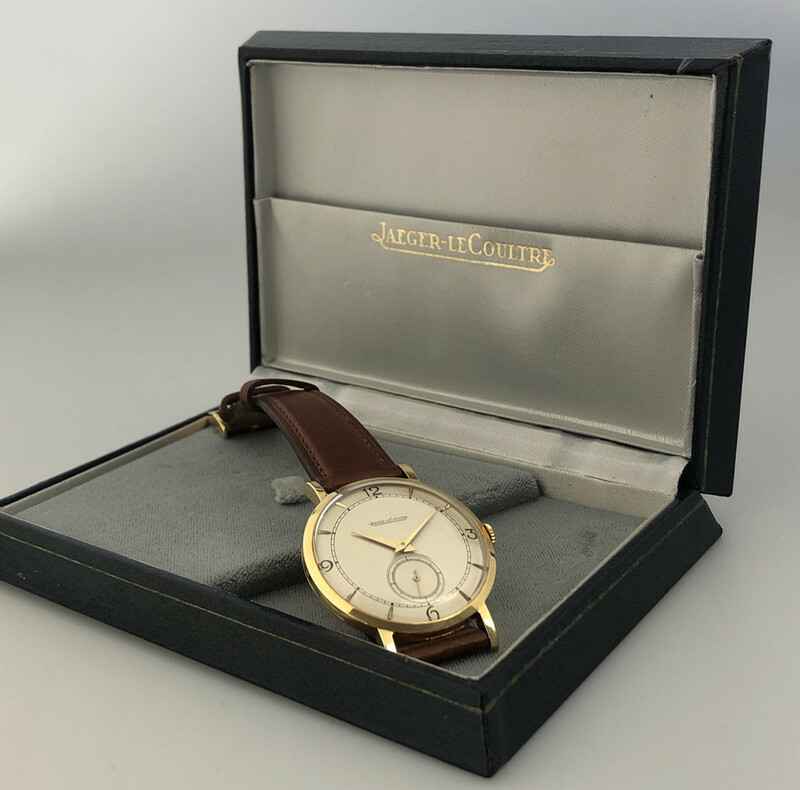 Comes with original JLC box. For questions you can e-mail info@perceptions.shop. Price is 2300 euros.